Lily is an amazing young girl. I loved everything about doing her senior portraits. She has the most expressive eyes! 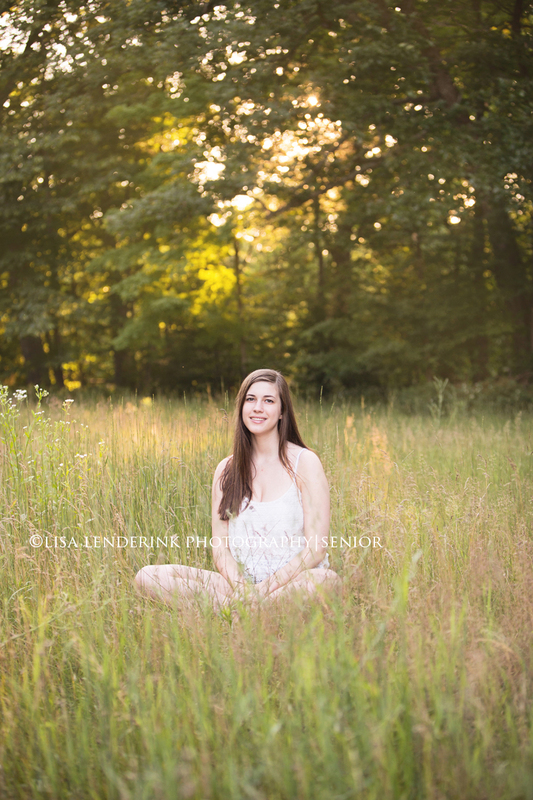 Best of luck to you at FHC in your senior year Lily! 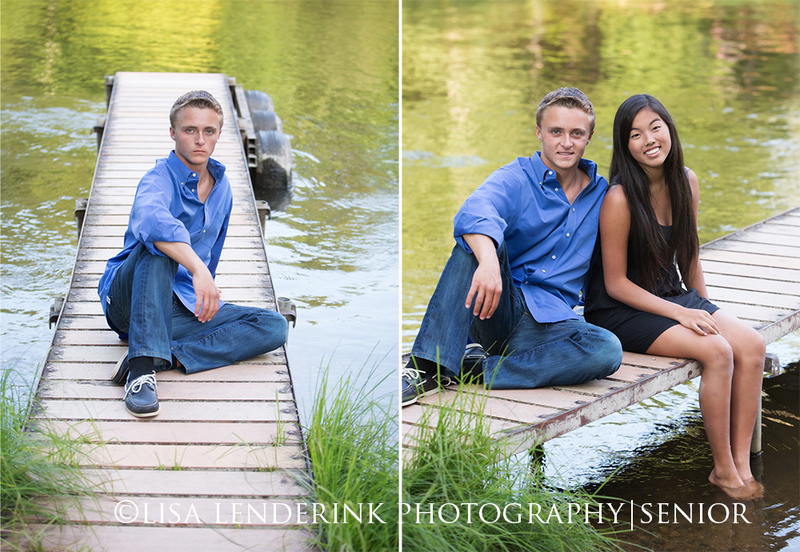 And, if you STILL need to schedule your senior portrait appointment, what are YOU waiting for! 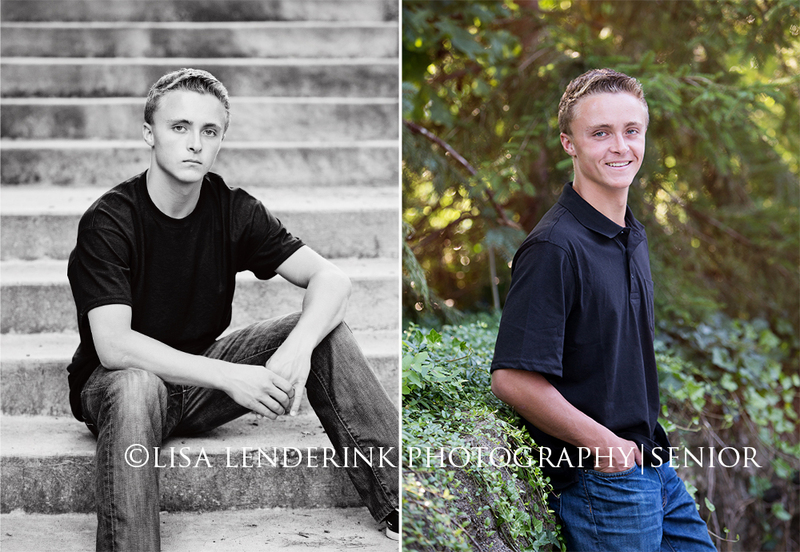 Had a fabulous time doing Nick’s senior portraits! 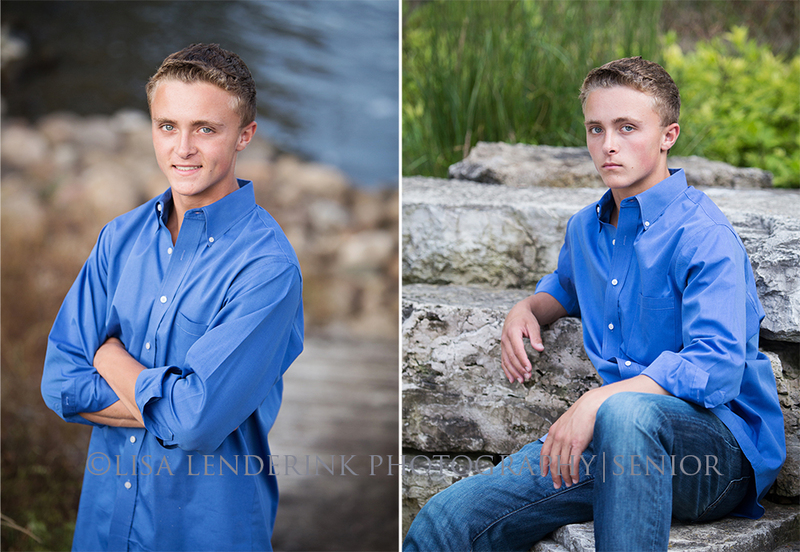 Best of luck in your senior year at FHC Nick! 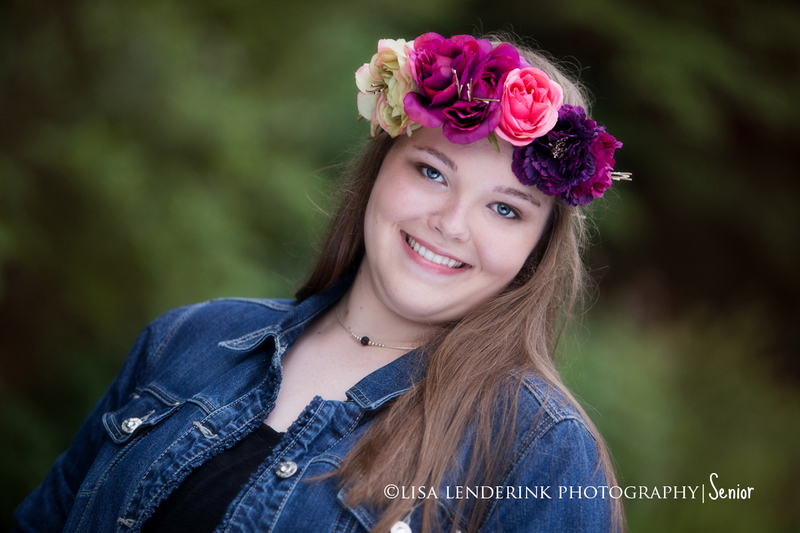 I had a great time doing Nora’s senior portraits. We had beautiful golden light, just the perfect night! Best of luck to you in your senior year Nora!